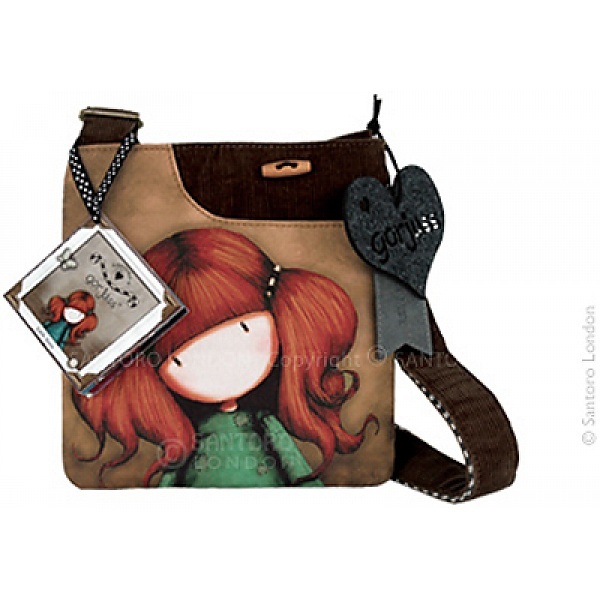 An office favourite with the girlies and truly a very special and very cutesy pocket bag. 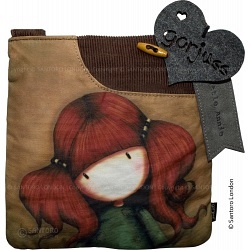 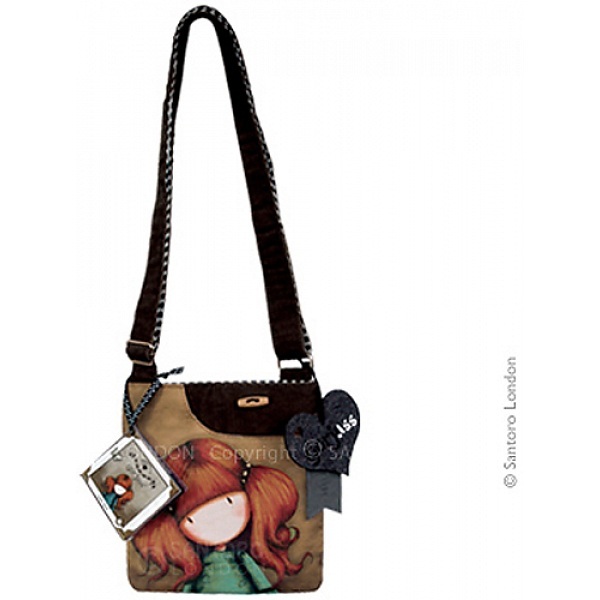 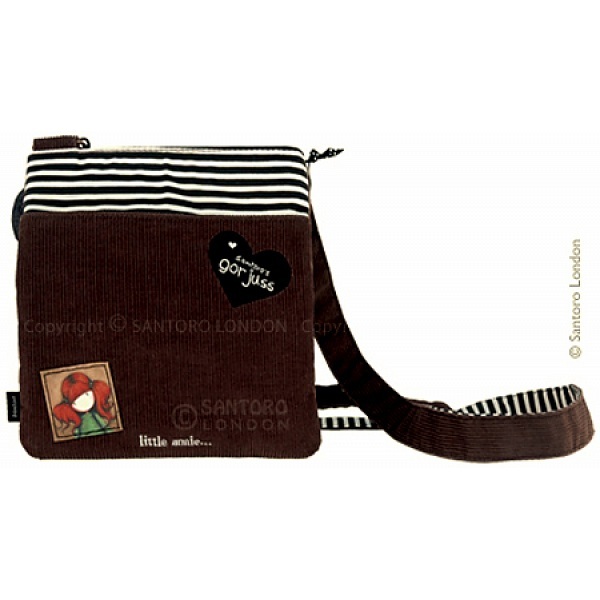 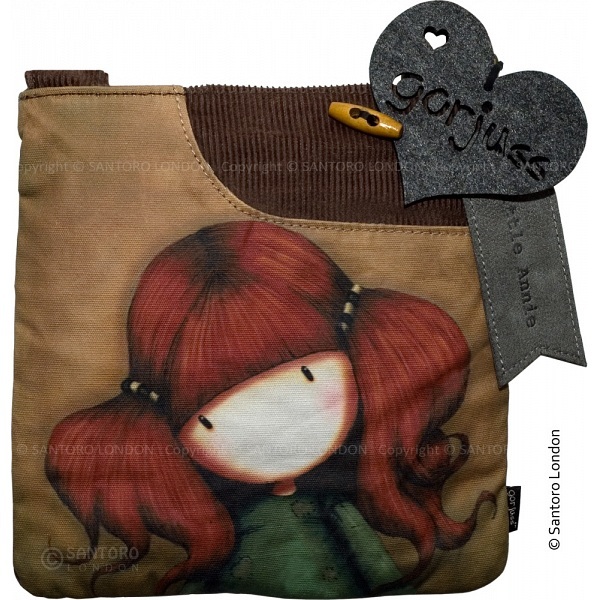 Made from soft feel Corduroy and Canvas and featuring the trademark 'Little Annie' Gorjuss Girl print. 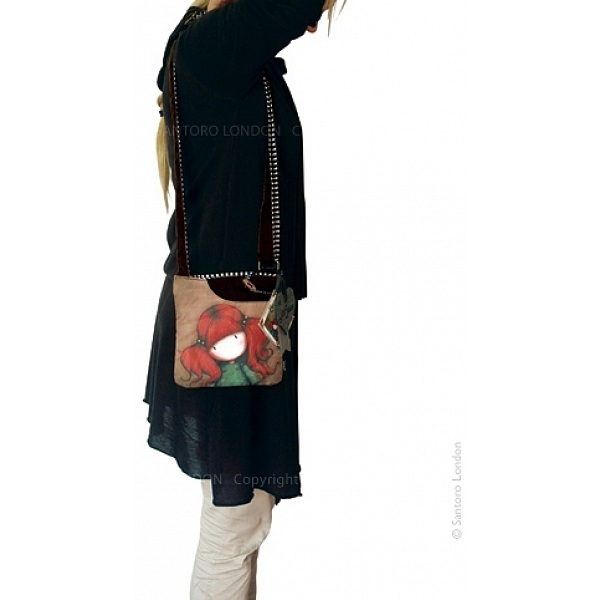 The ideal casual pocket bag for any occasion.